Held each Thursday at 12.30pm, the Art Forum series comprises of free public talks with arts leaders. 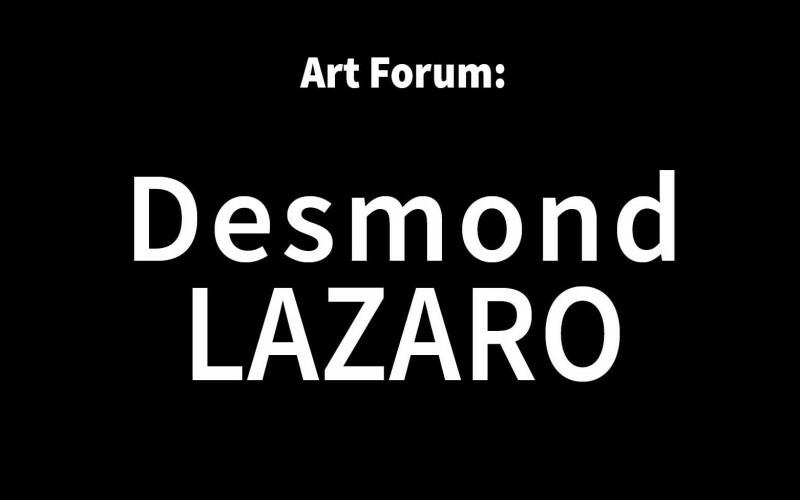 Born in Leeds UK and living predominantly in Pondicherry India, Desmond Lazaro is currently based in Macedon, Victoria. He mastered miniature painting, paper and cloth making and pigment making techniques through rigorous study under some of the few living experts on these ancient traditions. Desmond has exhibited extensively in India, the UK, and Germany. Given the artist’s global history, it is fitting that the most ambitious work in Lazaro’s oeuvre is at the new Mumbai airport, a large scale artwork representing the gods and goddesses of South India using traditional woodcarving and re-imagining of the historic painting traditions.